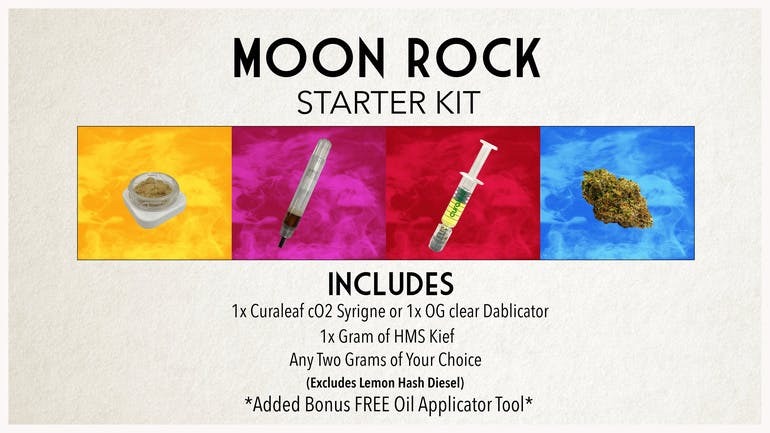 Build your own Moonrock kit for $90. Pick from ANY 2 grams, ANY half gram Curaleaf dropper/AFS dablicator, ANY HMS Kief, Kit comes with an oil applicator, parchment paper and a pair of gloves. *cannot stack discounts. 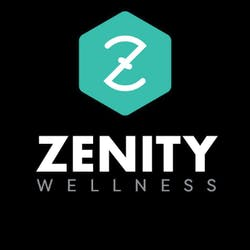 Available at both locations.